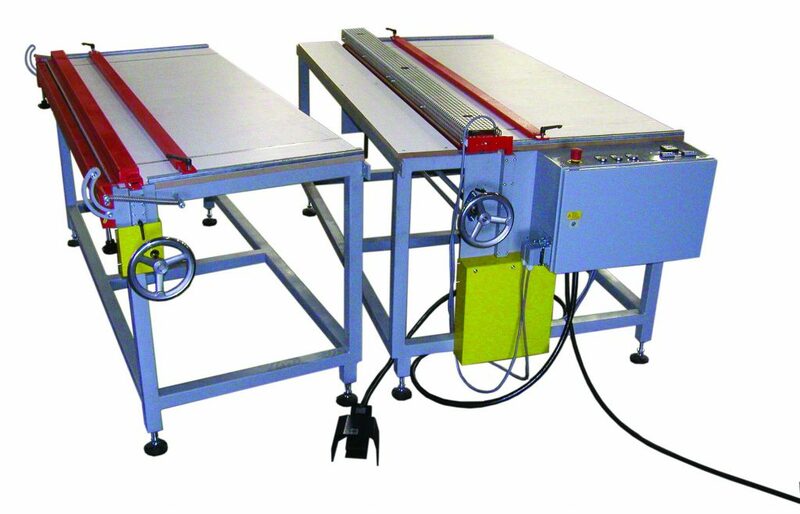 The manual BH bending machine is the perfect solution as an introductory model or for portable needs. The machine consists of a heating table for heating the material and a bending table for bending the pre-heated material. The angle setting is continuously adjustable from 10° - 120°. The bending cycle is hand-executed. Material thickness to be processed up to 12 mm.